Invite Us First – Then Create Your Guest List! 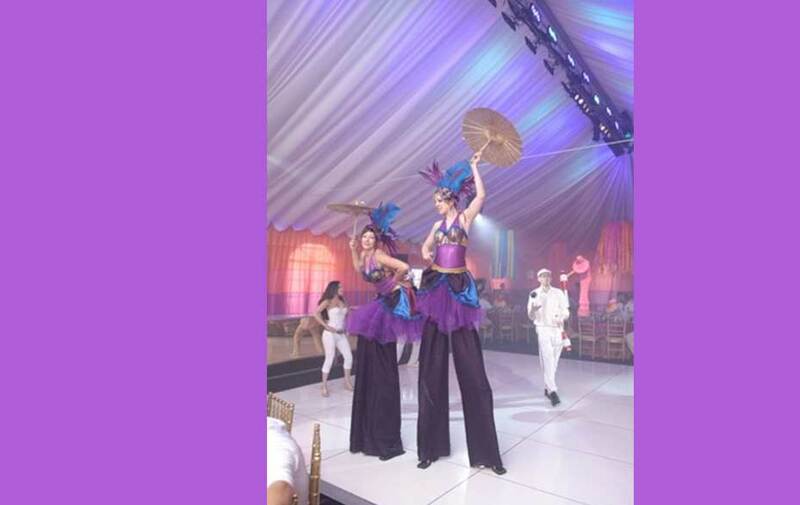 Event management is an ever-changing industry and we’ve made it our specialty. Events are trendy – food, cocktails, and entertainment change with the times. We are always looking for new specialties and we pay attention to what’s fun. That’s why we are a great choice to help you plan your next event. Whether your guest list is 100 friends or 300 business associates, our team will be there to make sure your event is what everyone is talking about the next day! There is one thing you can be sure about. On event day, we will be with you every step of the way from the moment you put your party shoes on until the last box is loaded in the car, Julia and her team will be there to help. Contact us today and we will be back in touch asap.